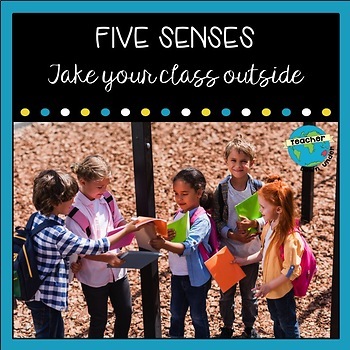 Take your class outside for these two combined Five Senses Science and Maths graphing lessons! 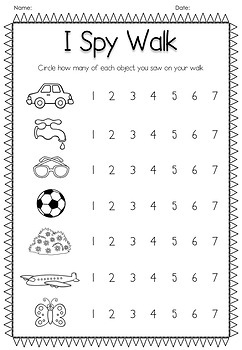 Get some fresh air and inject some learning in a fresh way by having your students first play "I Spy" and then head back to the classroom to graph your results! 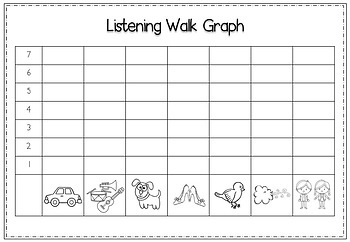 On another day challenge your class to take a completely silent listening walk.